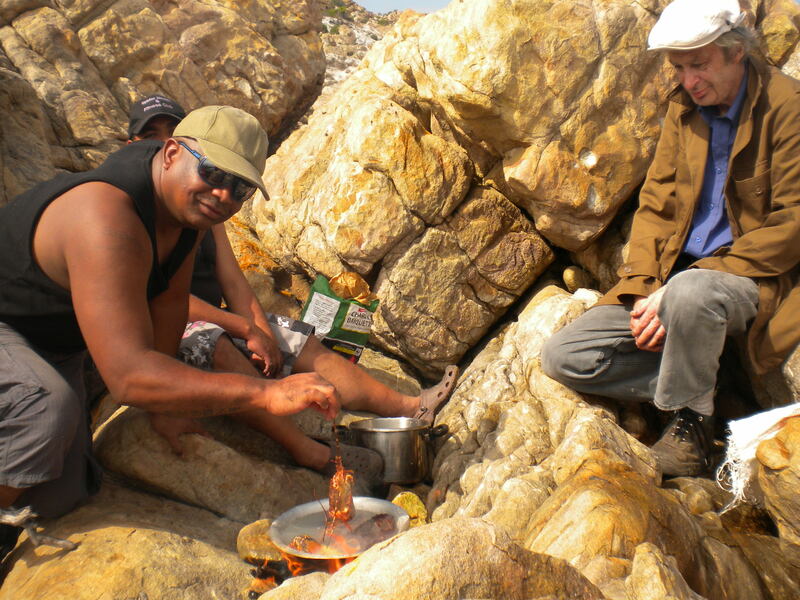 Over the weekend the guys from RLABS and me went on crayfishing expedition. This was our way of unwinding and taking a break from our hectic weekly schedule. We Saturday morning at the crack of dawn we hit the road and everyone was in high spirits. 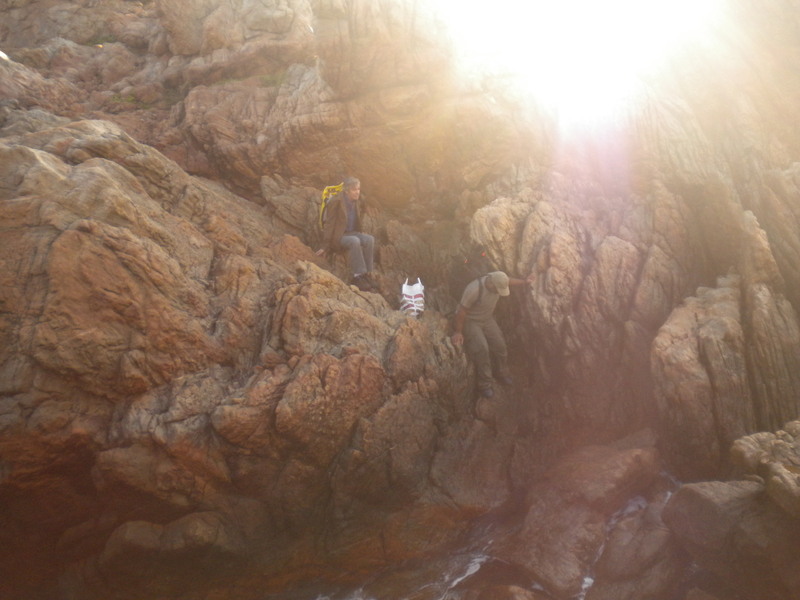 The place where we go and catch crayfish and were we throw in our nets is very rocky and not for the faint hearted at all. But we have got to love this place and always seem to come back for more. The catch for the day was good and we even got to eat some of the crayfish on the beach.This was a day well spent with the guys and am looking at doing it real soon again. Thank you guys for an awesome day. God bless you my brothers. Good pics. I’d love to join you guys the next time I am in Cape Town. 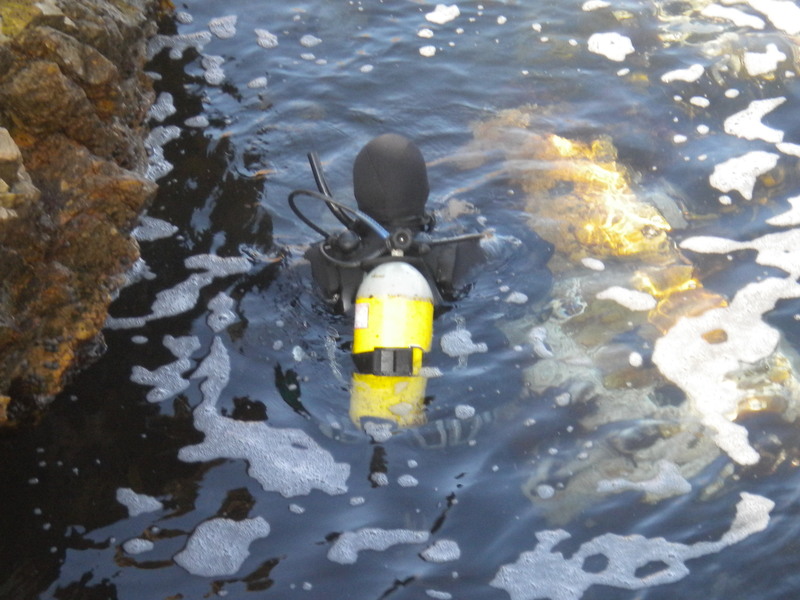 I’ll leave the diving to the experts, but you can count on my help when it comes eating crustaceans. You are currently reading A Crayfish Expedition For The Guys at A JOURNEY OF A THOUSAND MILES BEGINS WITH ONE STEP.